Chronic Stress – When you stressed your body produces high levels of cortisol. Cortisol releases glucose (sugar) from the liver and then the pancreas releases insulin to absorb the glucose into the cells for increase energy. Prolonged stress alters this system because cells do not want all the extra glucose unless they have an activity to utilize it on. The cells protect themselves by becoming insulin resistant which means additional insulin is needed to push the glucose into the cells. The glucose that cannot get into the cells to be used for energy instead is converted into fat. 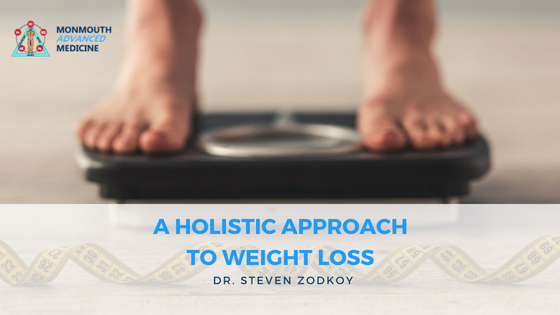 By testing glucose, insulin, cortisol and DHEA-s levels a physician can determine if a patient is insulin resistant and thus determine what type of diet and nutritional supplements will help them shed the extra weight. Hidden Thyroid Problems – One of the greatest mistakes physicians make everyday is to order only the TSH (Thyroid Stimulating Hormone) test for patients with systems of hypothyroidism. Surprisingly and unexplained most endocrinologist don’t even check all of the necessary levels. I have seen 100s of patients suffer for years because their doctor assumed that since their TSH was normal that their Thyroid hormones are also normal. A thyroid panel must is best if it include T4, T3, and reverse T3. T4 is the most common thyroid hormone but T3 is the most active form, the one that does most of the work. It is possible to have plenty of T4 so that your TSH levels are normal but not enough T3, so you still have all the symptoms of hypothyroidism. Reverse T3 levels are a safety valve, they do not provide energy to the body, so high levels can also be a sign of hidden thyroid issues. Proper lab results can determine which nutritional supplements (maybe medications) are needed to promote the proper pathways to maximize thyroid function and weight loss. Hidden Food Sensitivities: Have you ever eaten a tiny dinner and woken the next morning weighing 5 lbs more? The reason that many of us gain weight for unknown reasons is that we have a sensitivity to a certain food or chemical compound in the food. 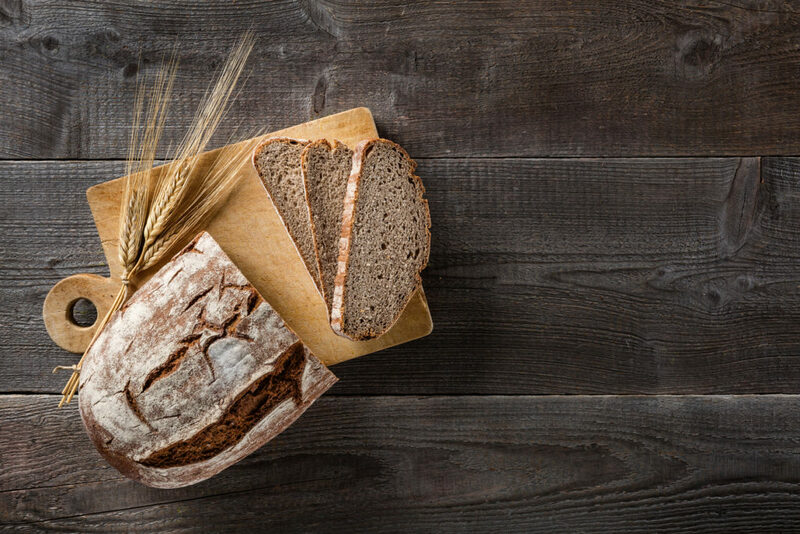 Where allergies cause an apparent reaction like a rash or even pain, food sensitivities are much more subtle and difficult to diagnose. Even healthy foods like salmon, chicken, and beans can cause food sensitivities and weight gain. The first step to determine food sensitivities is an IgG food test panel and then a rotation diet to find other hidden culprits. Weight loss is difficult enough make sure you do not have a hidden underlying cause that has been overlooked or ignored.